> New lease available. 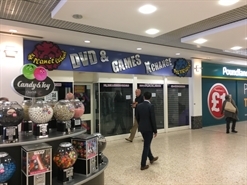 > Close proximity to Poundland, Show Zone & Card Factory. > Centre provides 185,000 sq ft of retail accommodation. 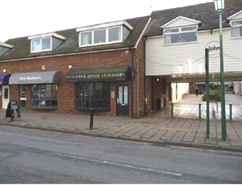 Following refurbishment the premised will comprise a ground floor only retail unit. 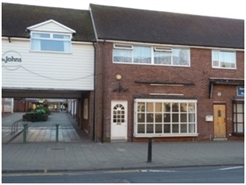 The unit is situated fronting High Street with return frontage to St. Johns Way. 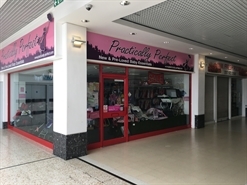 The unit is situated fronting the High Street with return frontage to St Johns Way. The premises comprise ground floor only retail unit. > New lease available. > Close proximity to Greggs, Iceland and Select. 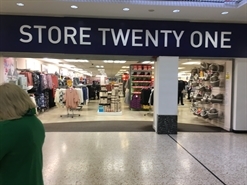 > Centre provides 185,000 sq ft of retail accommodation.